Colleen Gaffney, FNP-BC is a certified Nurse Practitioner specialized in dermatology. Colleen received her Bachelor of Science in Nursing from Fairfield University. After over 20 years of nursing experience, the last 10 of which she was a nurse at SkinCare Physicians, she attended Simmons University and earned a Master of Science degree in Nursing. 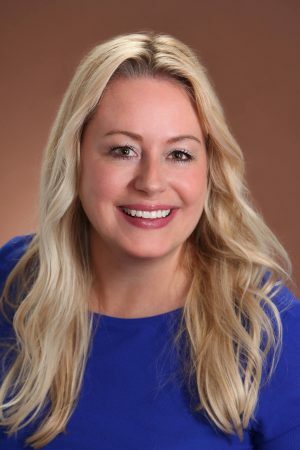 Colleen subsequently received expert Nurse Practitioner Dermatology training directly from the world renowned physicians at SkinCare Physicians, including specialized training in CoolSculpting, Thermage and miraDry evaluation and treatment. She is a member of the Dermatology Nurses Association, American Association of Nurse Practitioners, and the American Nurses Association. Colleen has a vast array of knowledge and experience, and enjoys seeing patients of all ages. Her interests include all aspects of dermatology, teenage and adult acne, eczema, psoriasis, rosacea. She enjoys consulting with patients about their daily skin care routines and use of skin care products.